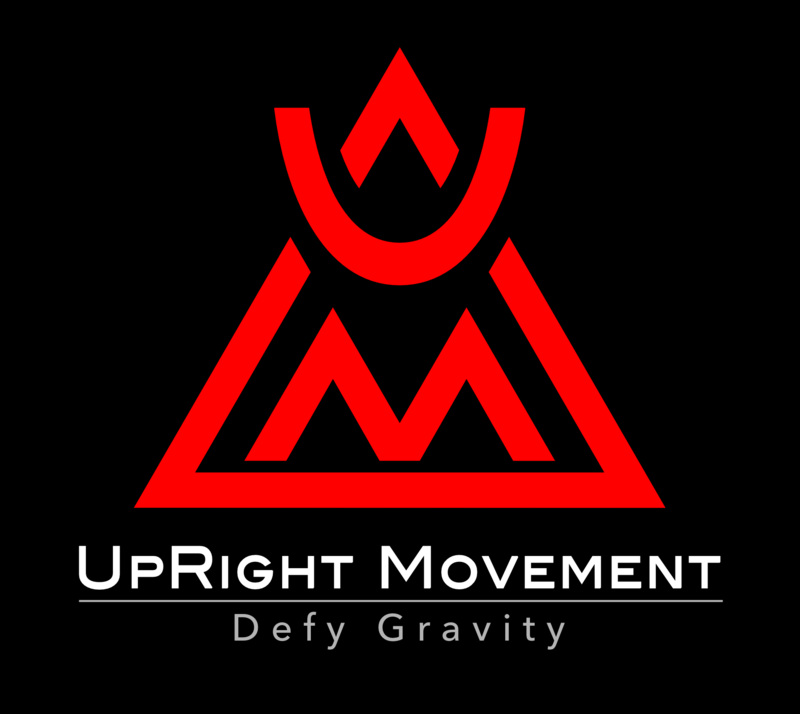 UpRight Movement has classes, camps and workshops. You also have remote training support options, and other opportunities to save! 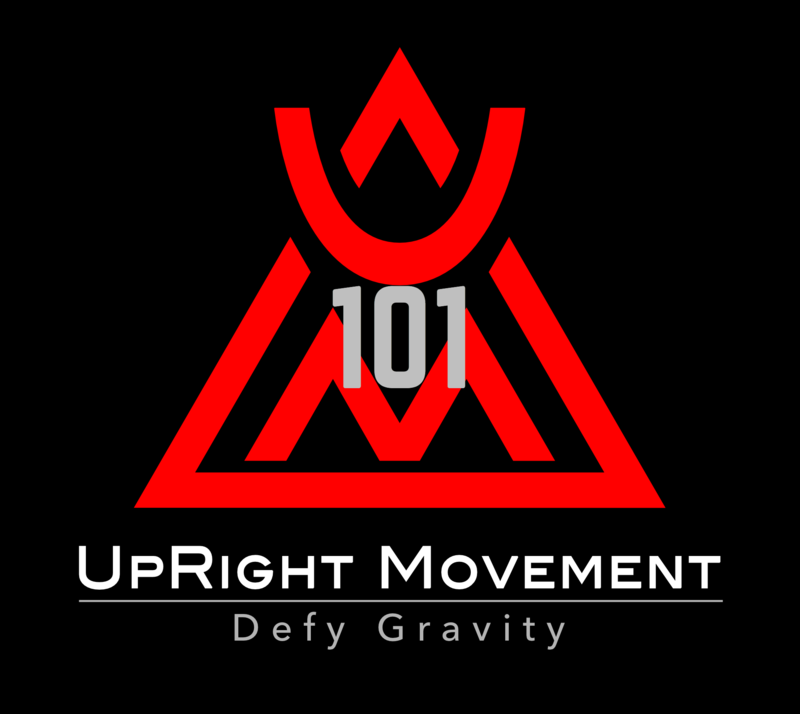 Fall Prevention: From the Ground Up!